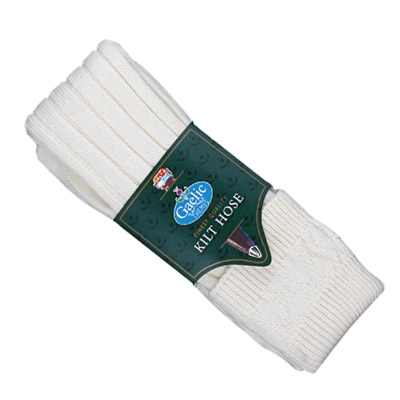 Kilt hose and Flashes are important Kilt Accessories of your Scottish Highland Dress outfit, find Kilt Hose and Kilt Hose (kilt socks) Garter Flashes to compliment your Kilt. Kilt Hose are a great way to compliment the colors in your kilt! 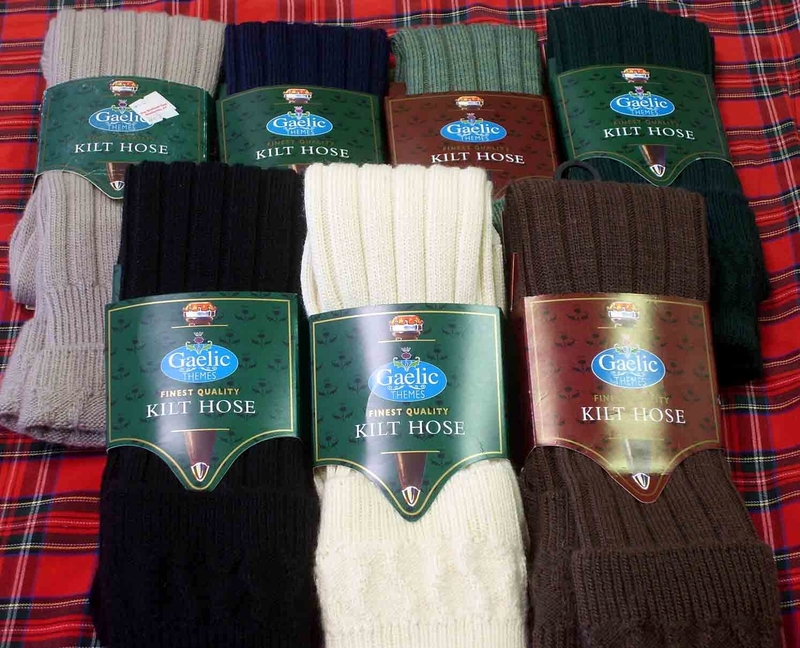 We have a great selection of Quality Kilt Hose, many colors and styles to choose from. 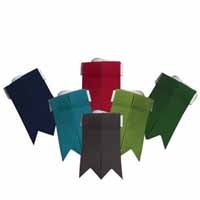 These kilt hose can accent the colors in your kilt to give you the best possible look. Don't forget you'll need Kilt Hose Flashes to hold up and accent your Kilt Hose. 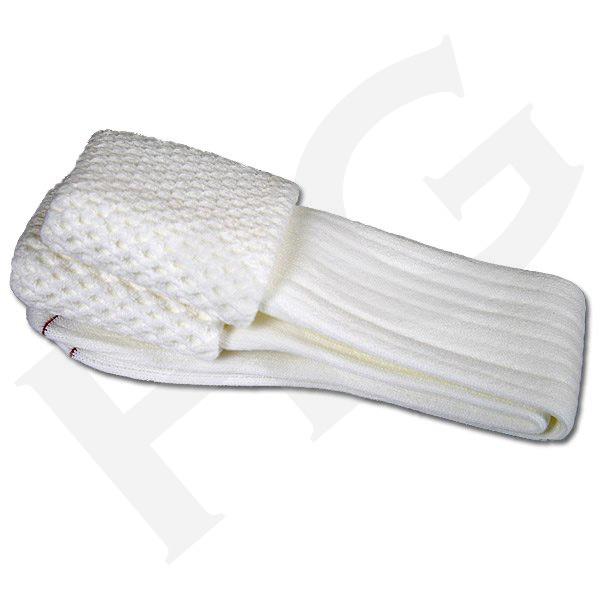 Our Kilt Hose Flashes are the highest quality available and are made to last while still looking great with your Kilt for many years.